The privacy-focused web browser strips all ads from websites and blocks ad trackers; it aims to eventually roll out an unusual advertising model that pays users in cryptocurrency tokens. 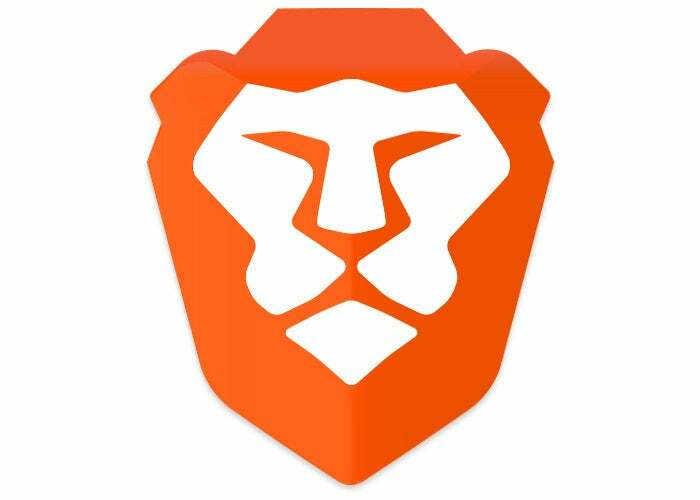 Brave Software on Tuesday previewed part of its unusual advertising model in a developer version of the Brave browser. The firm also said users of the browser will share between 15% and 70% of the revenue earned from its strategy, which relies on blocking websites' intended online advertisements and replacing them with its own ads. "This version provides a preview for users to test ad display and delivery but does not yet include advertiser confirmation or user payment for ad views," Brave Software wrote in a Jan. 15 unsigned post to the company's blog. The ad deployment in the Dev version of Brave - like other browsers, including Chrome and Firefox, Brave offers users multiple "builds" of varying polish - will be followed "in several weeks" by a Beta that will add the ability to earn BATs (Basic Attention Tokens), the crypto-backed currency that is to drive the Brave economy. Brave Software is working toward a version 1.0 of the browser but has not nailed down a date for delivering it. The current calendar implied a 2020 launch with versions still shy of 1.0 set to debut in December. In the first stage of the rollout, ads won't be shown within pages, as virtually all are normally, but at full-page size in a private tab opened only after the browser displays a notification and the user explicitly accepts and opens the ad. Later in the year - Brave wasn't specific - in-page ads will appear from publishers that have verified their identity with Brave Software. In those instances, the bulk of revenue - 70% - will go to the publishers, with Brave and users evenly splitting the rest. User ads - the kind debuting with the latest Dev build - will split revenue differently: Users, as a group, will receive a 70% cut, Brave Software 30%. The BAT cryptocurrency part of the complicated process is designed to give users a way to feed their 70% (or 15%, depending on the ad type) back to publishers, either through an automated split-the-BATs method that parcels them to visited sites or through manually "tipping" sites. It's unclear when users will be allowed to cash in acquired BATs or if the number of BATs a user can accrue even makes that worthwhile. For now, only content makers, such as YouTube channel creators, can exchange BATs for bucks. The initial "User ads" that Brave will show users of the Dev build will come from a pair of ad networks and a trio of cryptocurrency-centric companies. Brave - the browser - had a successful 2018: Earlier this month, Brave - the company - trumpeted a five-fold increase in users for the year, claiming 5.5 million monthly active users by the end of December. That growth was likely fueled by the browser's reputation as a privacy ultra-hawk. Since its inception, Brave has not only stripped all ads from all sites but also blocked all ad trackers, the often-tiny page components advertisers and site publishers deploy to identify users so that they know what other sites those users visit or have visited. But it's unknown whether users, current or future, will care about Brave Software's attempt to fund its operations through splitting its ad revenues with users, content makers and publishers - or care enough to opt-in and make the revenue sharing motor spin. Brave will presumably find out this year as it deploys the remaining components of its revenue model to browser users. The Dev version of Brave can be downloaded from the company's website.